In a report on CNet, an analyst, Bob O’Donnell of IDC, informed them that Microsoft is expected to build slightly more than 3 million Surface tablets in calendar 2012. Microsoft’s formal statement on the matter, put into the public knowledge in early July, was that it intends to sell “a few million Surface PCs” in the coming year. Therefore, it would seem that the above noted analyst is expecting that Microsoft spoke softly concerning exactly how many total Surface devices that it intends to sell. Microsoft intends to sell more Surfaces than it is letting on. Given the stunning failure (until Google made its own Nexus 7 device) of Android-based tablets in the market, and the utter flop of touch-based Windows devices in the past (remember UMPCs? 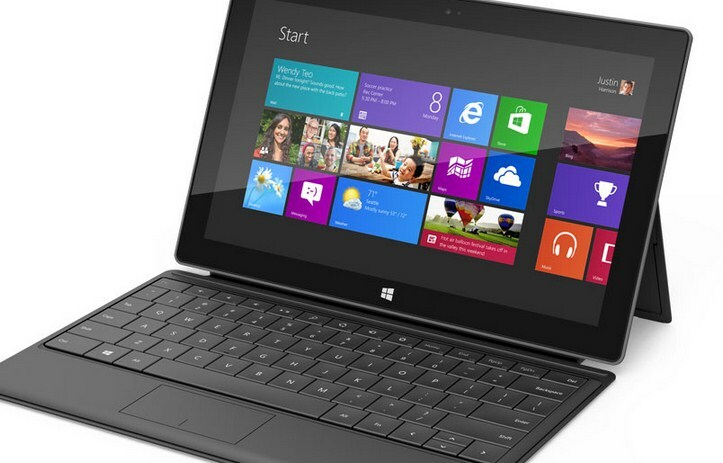 ), is it surprising that Microsoft took the bull by the horns and made its own tablet? Therefore, the 3 million unit figure, its projected ‘build,’ and not sales, could be, in theory, correct. It’s important to recall that Microsoft promised the Windows 8-based Surface three months after the launch of Windows 8; only the Surface RT will be on sale on the 26th of October. This implicates build flow. When Microsoft will stoke the Windows 8 Surface engines isn’t clear, as we aren’t exactly sure when it will be coming out. Thus, predictions are more difficult. Still, Microsoft doesn’t want to be caught with its pants down – it would rather, in my view, sell an extra million Surface units and juice its early install base, than enjoy a media cycle about how it sold out of the gadgets. Total number of apps in the Windows Store, and a year-end total download figure across all applications. That’s the score card. Keep your mind on the ball as this all comes together.